iDiski - Soccer Blog and Football News PSL news ‏@Orlando_Pirates -Manqoba Mnqithi or Benni McCarthy? ‏@Orlando_Pirates -Manqoba Mnqithi or Benni McCarthy? Orlando Pirates are still searching for the head to take over since Ertugral Muhsin decided to resign because of that 6-1 demolish by SuperSport United. 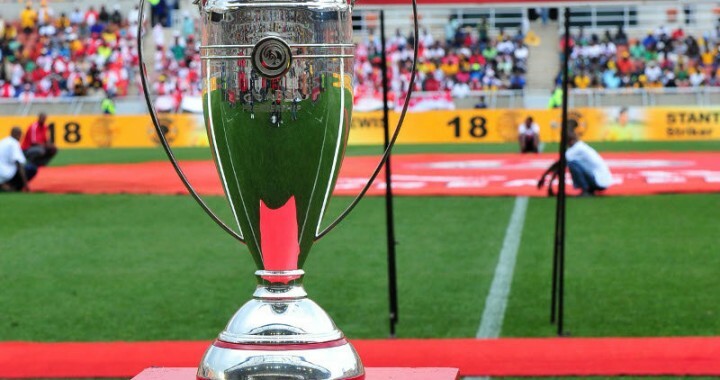 There are several good coaches that can lead Orlando Pirates to glory reclaim the glory. 1. Benni McCarthy he is a former Orlando Pirates player he won back to back treble at Orlando Pirates and he knows Orlando Pirates culture very well so I think he is one of the best that can coach Orlando Pirates. 2.Manqoba Mnqithi is a former Golden Arrows coach and currently he is a Mamelodi Sundowns Assistance coach and I believe that his experience can make Orlando Pirates tick. 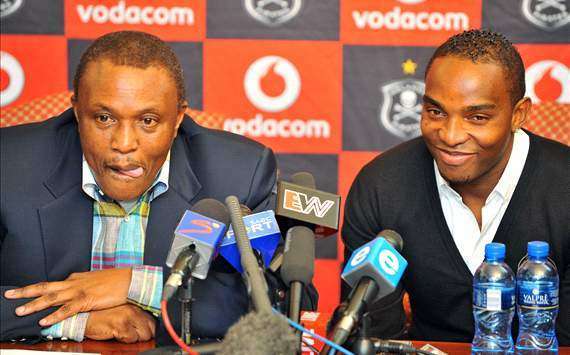 I would love to see any of the two coaching Orlando Pirates....Mnqithi or Benni McCarthy.